As Australia brushed aside a hapless Sri Lanka in the past fortnight, talk quickly shifted to the upcoming series against the old enemy. ‘Upcoming’ may be a stretch, as at least 21 white ball internationals are scheduled before the whites are donned again on August 1. Nevertheless, the lopsided nature of the Sri Lanka series forced an early shift in conversation to the makeup of Australia’s ideal Ashes XI and more importantly, its chances of winning away for the first time since 2001. Those chances, in the eyes of some fans, grew in the last fortnight. The half-empty Ashes glass may have just shifted to half-full. Four Aussie batsmen made centuries in Canberra, alleviating the unwanted record of no home tons in an entire summer. Jhye Richardson emerged as the perennial ‘bolter’ with some truly exciting spells, while Mitchell Starc rediscovered his touch with a second career 10-for. 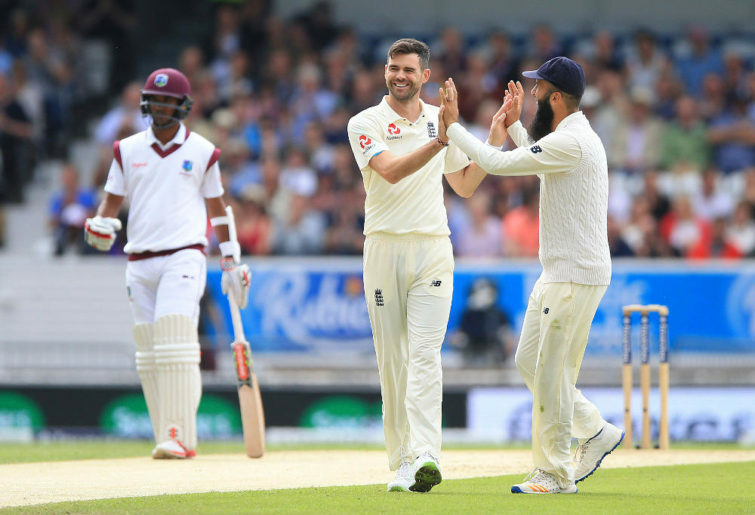 Perhaps more importantly, however, we watched on as Jason Holder’s West Indies side crushed England in back-to-back test matches, completing a surprise series win in short time. Trevor Bayliss’ attack-at-all-costs revolution of English cricket has, for the most part, been a success. But it was exposed in stark terms against a Windies side who belied stereotype to out-discipline the tourists. This contrast in form of Australia and England is tempting to think that the gulf in class between the two sides mightn’t be as great as initially thought. Australia’s strong pace attack, after all, could cause havoc on a frail English top order. This might just be the time to strike. 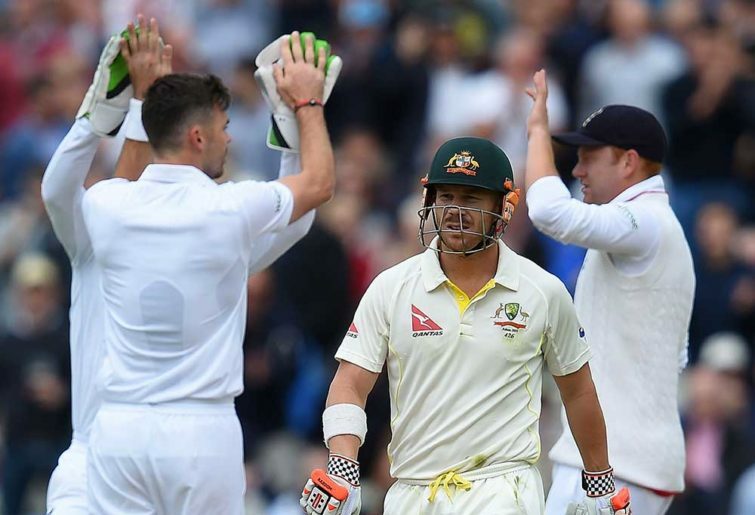 Despite the optimism, the thought that Australia are all of a sudden strong Ashes contenders disregards some facts that blow overwhelmingly in England’s favour. The first and most obvious of these is that there’s little evidence to suggest Australia has tempered its inability against the moving ball. Despite the crushing win on a Manuka road, Australia found itself three wickets down for less than 40 runs in both innings. This, too, against a Sri Lankan pace attack decimated by injury. With Jimmy Anderson, Stuart Broad and Chris Woakes steaming in at the other end, that 3-40 could easily transpire to 100 all out. Anderson, a common foe on his home patch, has shown little sign of slowing up despite entering a 16th year of test cricket. His incredible ability to move it both ways is still unmatched, and will cause huge issues for the Aussie top order. It’s also likely to be his swan song. We saw the power of goodwill momentum with Alastair Cook’s final series last year, and the feeling is likely to be the same. England’s James Anderson (centre) celebrates PRESS ASSOCIATION Photo. Picture date: Saturday August 26, 2017. Second is that Australia’s hopes, even with a performing bowling unit, rest largely on the form of the returning Steve Smith and David Warner. There’s innumerable questions hanging over this, but perhaps the most stark is that it will have been 16 months since the pair have faced world class Test bowling. In March 2018 it was against Kagiso Rabada and Vernon Philander, where they both struggled, and in August 2019 it will be Anderson and Broad. The third is that while England’s form away from home is poor (much like Australia’s), they’ve been dominant at home. Without losing a home series since 2014, Joe Root’s side are a classy side in familiar surrounds. They have often returned home from away series losses and blown away the next opposition, much as they did last year. After a poor performance against New Zealand away, they returned to beat India 4-1. And before the caveat brigade tell you the score ‘could have easily been 4-1 to India’, the simple fact is that it wasn’t. Against the world’s best Test side on home turf, they ran away with it. On the contrary a mere three months later that same Indian side dominated Australia. While this still points heavily in England’s favour, their one undeniable, almost panic stations concern right now is a lack of opening options. Without a Strauss or Cook, Australia could feasibly have England two-for-not-much in most tests such is their issues at the top. Many have been and gone – Stoneman, Jennings, Hameed, Hales, Lyth. Now Rory Burns and Joe Denly have entered the hot seat. Starc, Hazlewood and Cummins will be licking their lips. England aren’t a great side, and neither are Australia. In fact, one could mount an argument the 2019 Ashes will present two of the weakest XIs we’ve seen in some time. Nevertheless, England are a strong unit at home, and any optimism should be tempered by the knowledge that events of the last fortnight have little to no bearing on the result later this year.